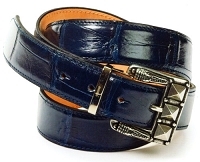 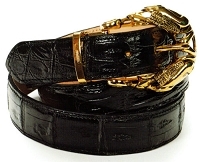 Exotic Men's Belt Collection from Designer's with style in mind and a desire to have a matching belt for any occasion that goes well with your shoes and boots. 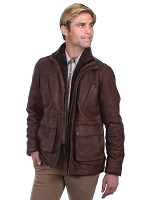 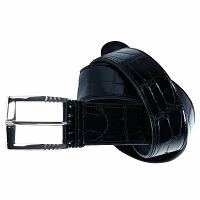 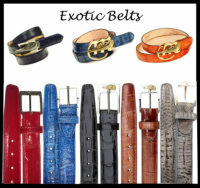 The European design that has gone into the collection of exotic belts is unrivaled in the look and feel of the product. 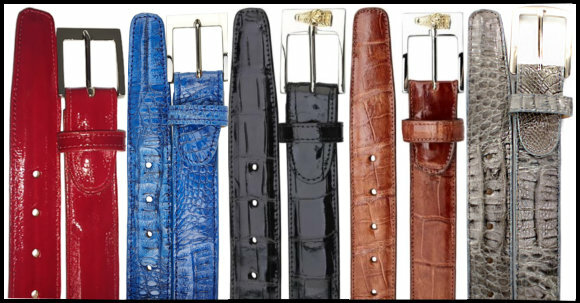 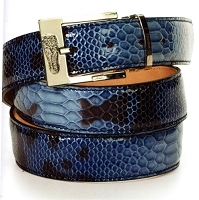 Our suppliers use the finest luxury exotic skins to produce a display of belts that are some of the finest exotic skin products ever produced. 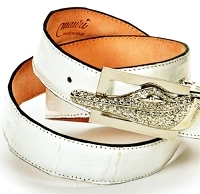 The quality of these belts is second to none and the prices for this top quality product are some of the best available today. 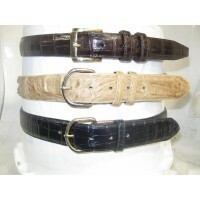 Alligator is quality! 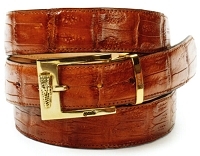 It does not always show the quality in a picture, you can't feel the quality in a picture, but in person Alligator is outstanding, much softer and high quality. 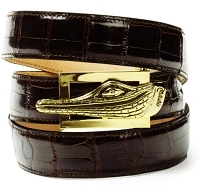 Quality Alligator looks very expensive.